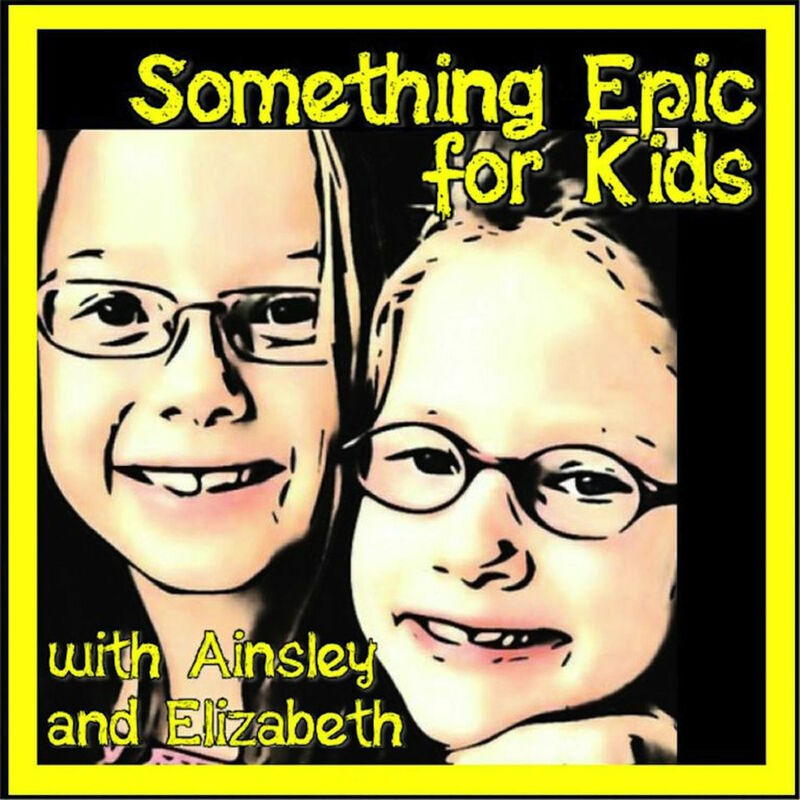 Subscribe to the Something Epic for Kids Podcast! On this episode, we’re back on the mics after a break and excited to catch up with our listeners! Elizabeth and I talk about summer camps and recent trips, along with some classics, like Yay of the Day and Whine of the Week. We are so excited for more summer adventures! Elizabeth and I rant about anything and everything as we take the stage and record live at Indy PopCon 2018. You’ll notice we were a bit scared (and fast talking) at first, but it became just another day podcasting in my living room after a while! The girls enjoy perfect podcasting weather from their hammock! PARENTAL PARTICIPATION AND GUIDANCE RECOMMENDED: The girls want to take a minute to recognize the situation in Parkland, Florida. This is still a very kid-friendly episode. No graphic descriptions are included, but parents should listen with their children. The girls have a lot to say this week, including reading some fun listener emails! In this episode, the girls try a crazy idea and tell you all about the results! In this episode, the girls return after a hiatus to talk about littering, pajama day, and mummified Egyptian chickens! In this episode, the girls talk about the science fair and Ainsley’s science project involving experiments with glass Prince Rupert’s drops. Special thanks to Kokomo Opalescent Glass (kog.com) and Indianapolis Art Center (indplsartcenter.org).